Sometimes a trail cam captures a little more than expected. Most hunters use trail cams all throughout the year to track animal movements during the seasons. By the time deer season rolls around, hopefully all deer patterns are pretty buttoned down and the hunter is in a good position to bag a big one. These cameras roll 24/7, night and day. 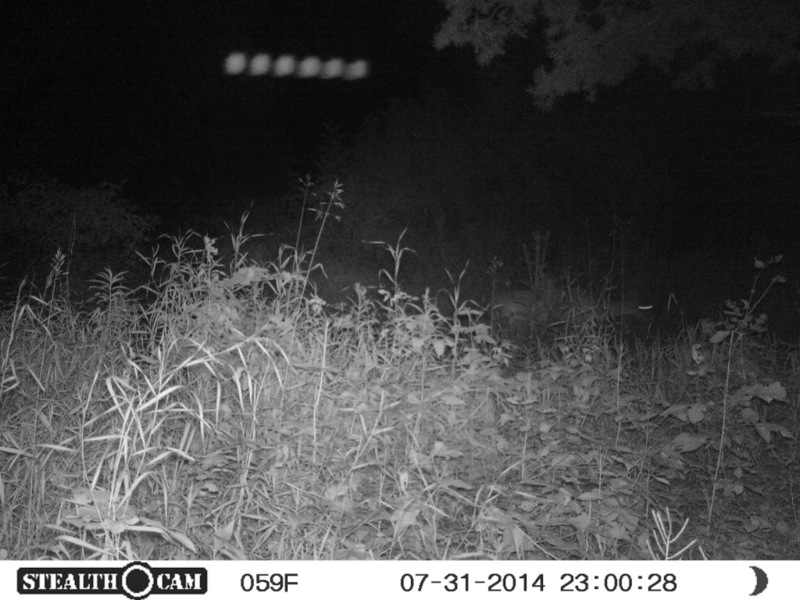 Every now and then, a trail camera captures a picture of something that is unidentified. The mind often wanders about the possibilities of what these unidentified trail cam objects could be, but maybe, just maybe, it’s something that can’t be explained. View this slideshow for the strangest unidentified objects captured on trail cams. Previous PostVenison Ranch Mac and Cheese TacosNext PostShould You Pee On A Scrape When Deer Hunting?